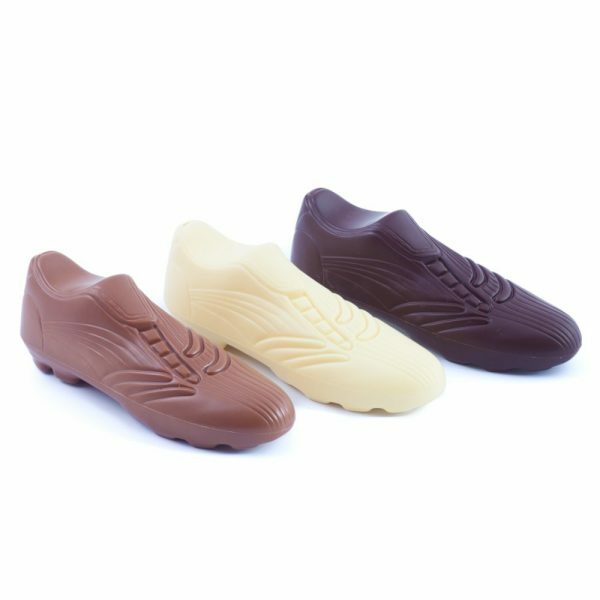 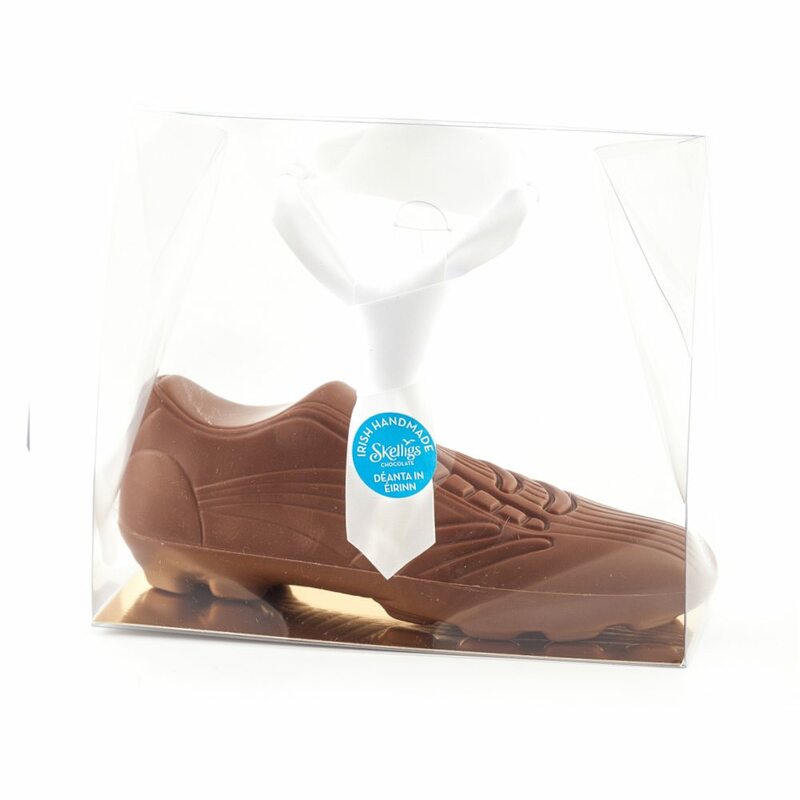 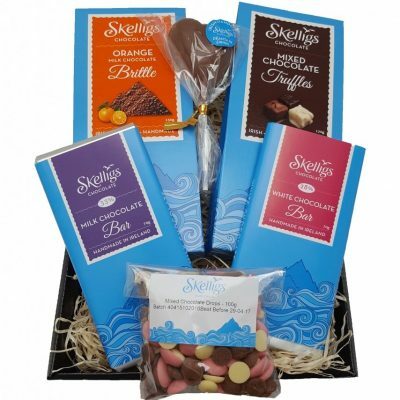 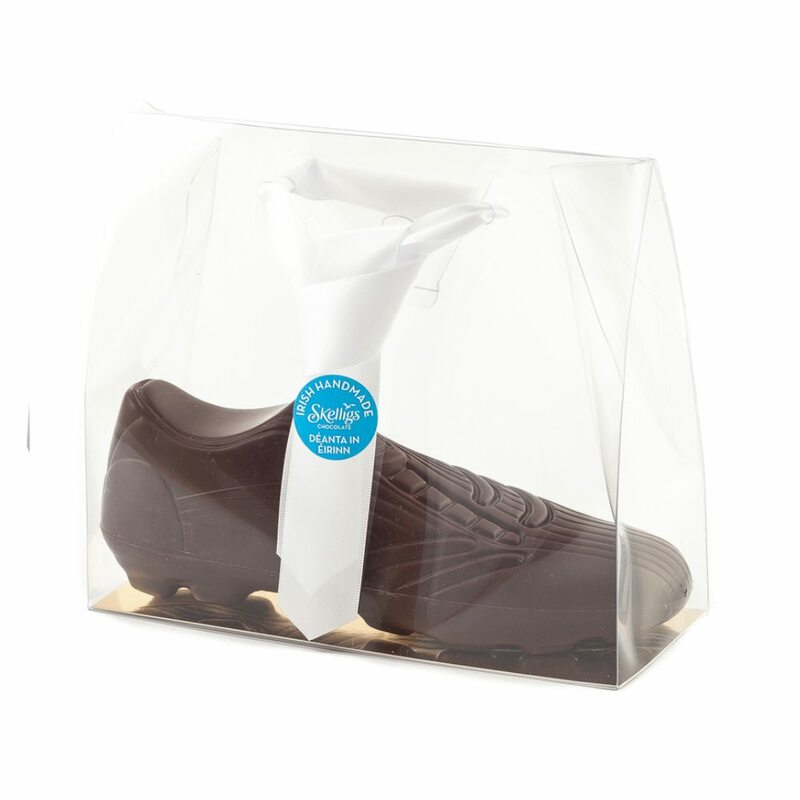 These delicious Chocolate Boots are sure to impress that Football fan in your life! 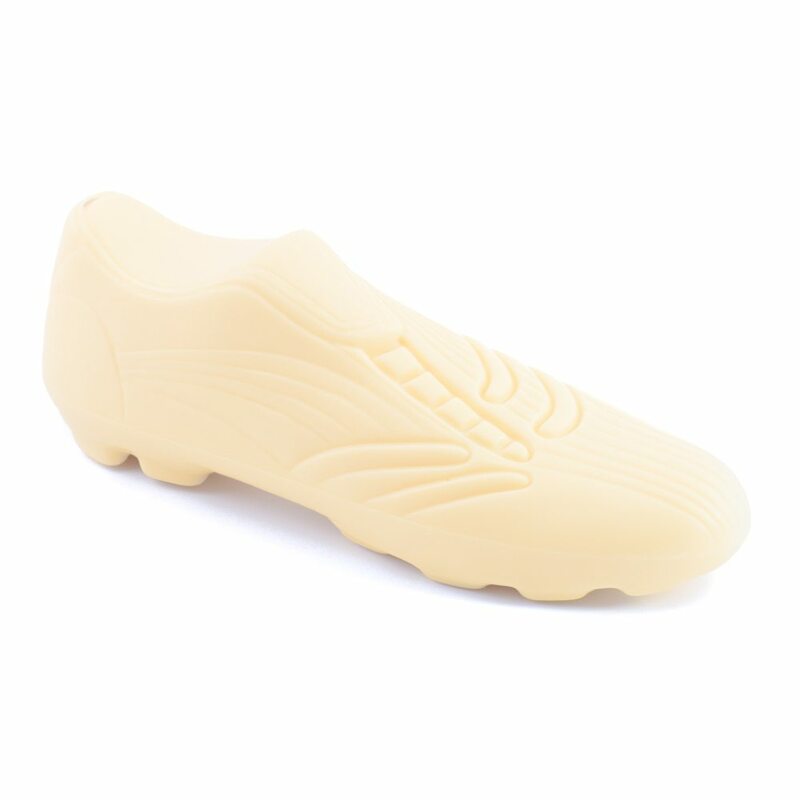 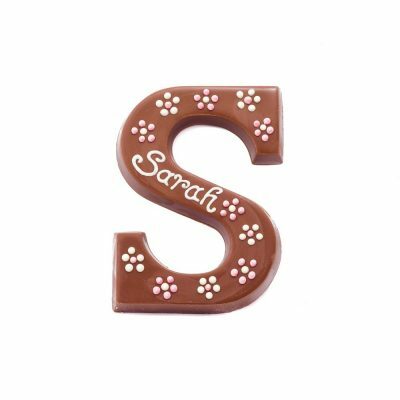 Almost completely solid and available in White (28%), Milk (33%) or Dark Chocolate (54%). These are Palm Oil Free. 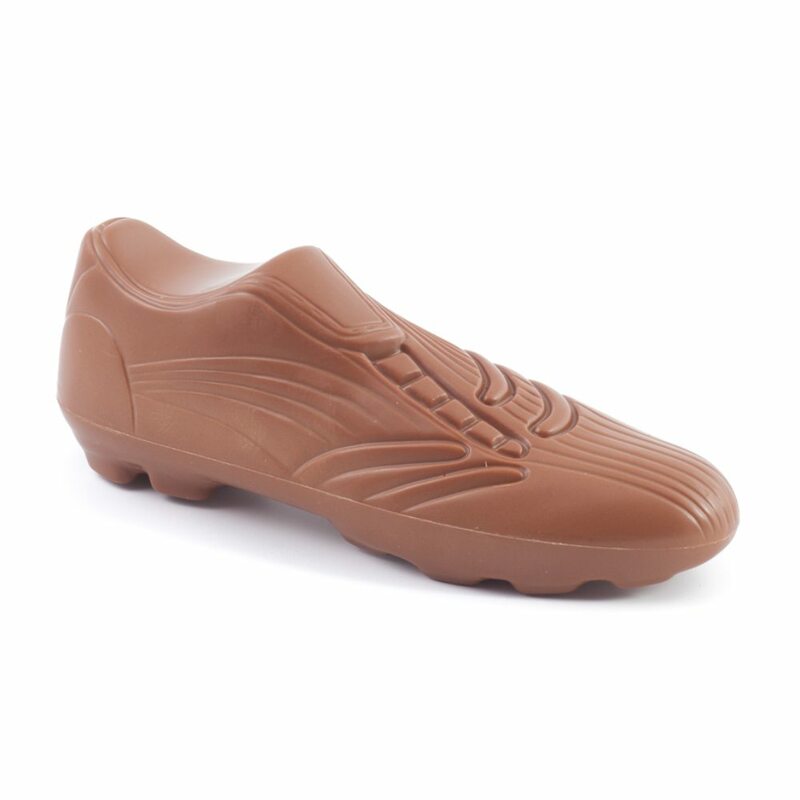 As these boots are individually handmade, they may differ slightly from the images shown.